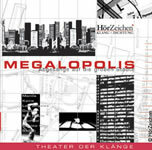 Magalopolis 2 CDs in a digipack including a booklet (28 pages). Duration ca. 83 minutes ISBN 3-934492-25-8 10 writers situated in the 10 biggest cities of the world wrote a poem about there city asked by the Theater der Klaenge. These poems were the base for 10 "songs", which are not tradtional sung, but build together with computer voice morphing a sort of "spoekn word electronic". A few of the poems are spoken in original language by the writers. 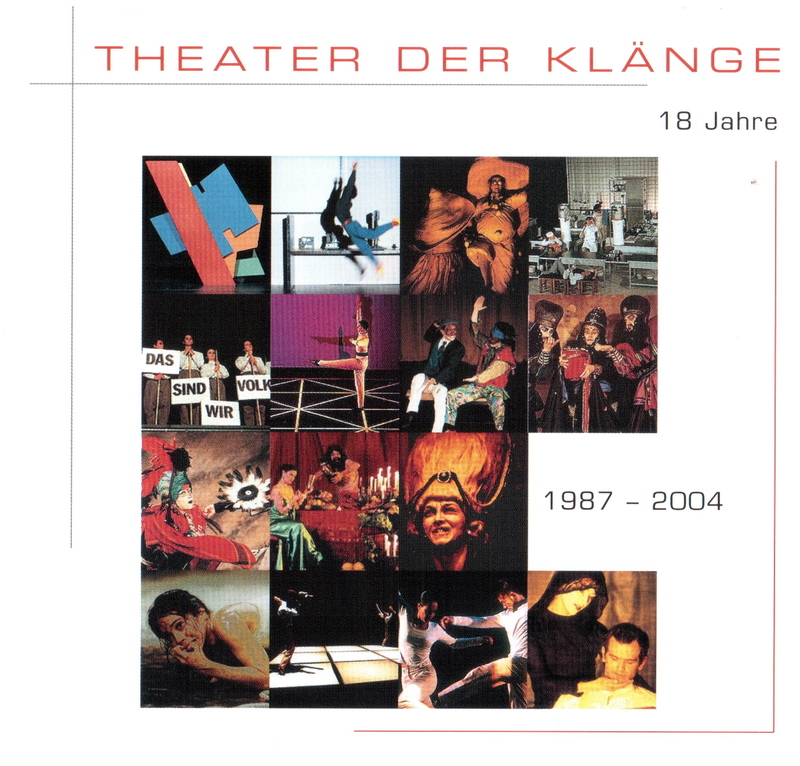 Also the poems are spoken in a german translation by the actor Clemente Fernandez, and sung by the sopranist Birgit Wegemann in a composed form. The voices are imbedded bye a soundscape-composition, which is formed from soundmaterial from the cities. As different as thze cities are, so different are the poems and also so different are the soundscapecompositions and voice-processing specially in the last poems about Tokyo and New York. MEGALOPOLIS is a sound-poetry about the cities of Tokyo, New York, Seoul, Mexico City, Bombay, São Paulo, Osaka, Los Angeles, Kairo and Manila.